Because you can help make a difference by planting native plants. Our pollinators, our wildlife, and our future generations depend on it. Plant native plants for beauty, resilience, and appeal to wildlife…discover the native plant heritage! At BluPrairie we take the importance of restoring our native plant communities seriously by providing our customers with quality native plants grown in our nursery. We use only natural methods and integrated pest management practices, providing you with healthy plants ready for any size project. 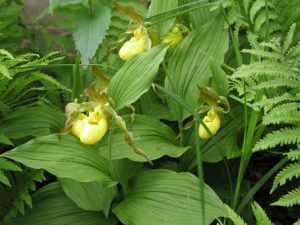 With so many different native plants, we’re here to assist you in choosing what’s right for your home garden, lakeshore plantings and rain gardens, or for the larger prairie restoration projects. 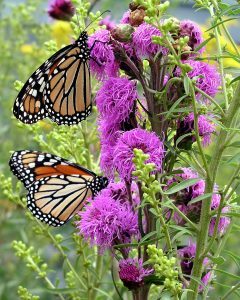 While Monarchs are one of the most recognizable inhabitants of our native plant heritage, native bees, hummingbirds and honey bees are also dependent upon native flowers for food. 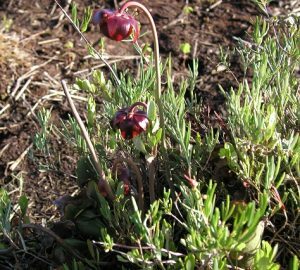 In turn, the plants produce seeds and fruit for a variety of wildlife species. Native plants are important in other roles, such as filtration for clean water while stabilizing soil with lakeshore plantings, and by providing shelter for fish an the myriad of inhabitants, in and out of the water. 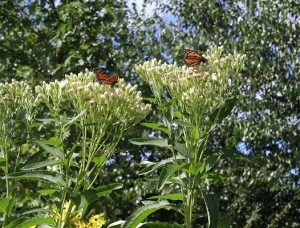 Plant a native plant garden, incorporate native plants in your existing landscape, create a rain garden or restore a native plant prairie. By planting native plants, you help provide habitat for our resident and migrating wildlife and help preserve our native plant heritage. Welcome beauty into your yard with native plants! 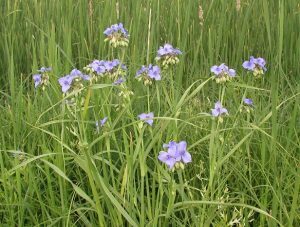 At BluPrairie Native Plant Nursery, we grow plants from seed collected from local sources, either our own or, with permission, from local landowners. The seeds we are not able to collect we purchase from reputable native plant seed producers. Our growing methods benefit both the requirements of different plant species and for your project needs. Our seed sources are mainly of Minnesota origin, all are native to North America. 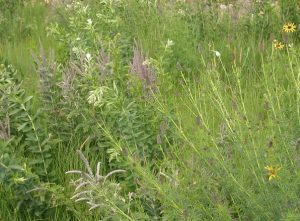 At BluPrairie, our mission is to provide healthy plants for use in the restoration of our native plant heritage. Here at our nursery, we utilize our experience of growing native plants to provide you with healthy native plants for your home garden or restoration project. 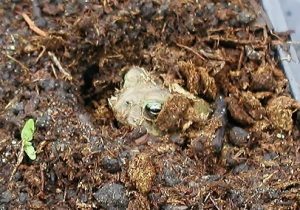 When you install our native plants, you help create an ecosystem that helps sustain the inhabitants of our natural environment, which also includes us. It is the circle of life, one of which our native plant heritage plays a vital role in. Put Down Roots for Future Generations…..Go Native!!! 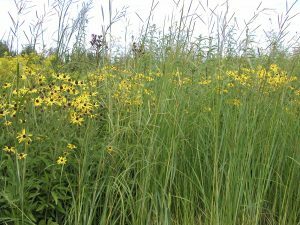 We started BluPrairie from experience working with native plants in the landscape as professional landscape technicians and also from our love of nature. We learned to understand the vital roles native plants play within the landscape and wanted to take it further by starting our native plant nursery. 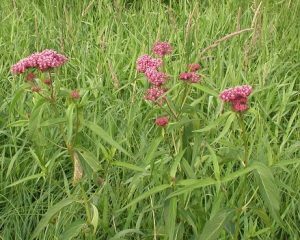 We named it as BluPrairie to help convey the message of the importance of the partnership between plants, their inhabitants, and the ecosystem around them. This is demonstrated by the plight of our native pollinators, including the Monarch butterfly. We will continue to improve on our mission of providing quality native plants, improve on seed sources, and continue to research native plants and their relationships with the environment.